Meet the people at Carol Kent Yacht Charters. Carol Kent and Sue Gearan combine their expertise in domestic and international travel to make your luxury yacht vacation experience easy, inspiring, and completely satisfying. Lajla Dale is their Digital Denizen extraordinaire. Carol and her team offer the best in private customized yacht charter experiences. Hello! I have been in business since 1986. 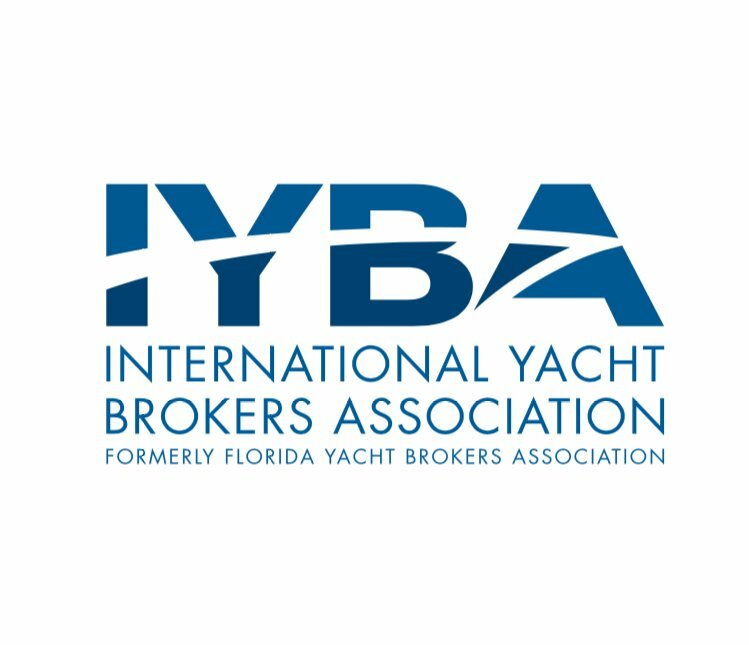 The International Yacht Brokers Association just awarded me as the Charter Professional of the Year! I was surprised and thrilled as this is indeed a great honor coming from my industry peers. Sailing out of Marblehead with my family since the early 80’s, I have continued to explore New England, Caribbean, the Mediterranean, South East Asia and the world by sea. Read more in the Marblehead WickedLocal article about my career in yachting from humble beginnings. My previous Day Charter business served many prestigious corporate clients. The Four Seasons, Boston Harbor Hotel, the Ritz Carlton and other boutique hotels confidently referred their clients to my company’s care. 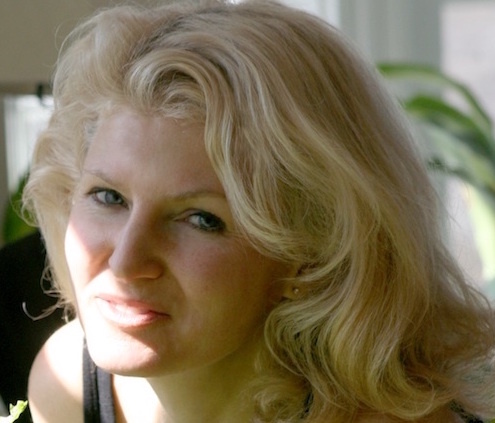 I and my business partner Sue Gearan (profiled below) developed a strong reputation in the “big pond” of Boston, Newport and New York. After selling the Day Charter business in 2013, we now bring that same reputation for detail and satisfaction to crafting worldwide luxury yachting experiences for discerning travelers. I have chartered extensively in the Caribbean and the Bahamas with family & friends, learning the intricacies of planning international yachting. Each year I attend charter shows worldwide, inspecting yachts from 40′-300′ plus and meeting their international crews. My acquired understanding of different cultures and high business acumen have enabled my company to establish a valuable network of travel partners around the globe. 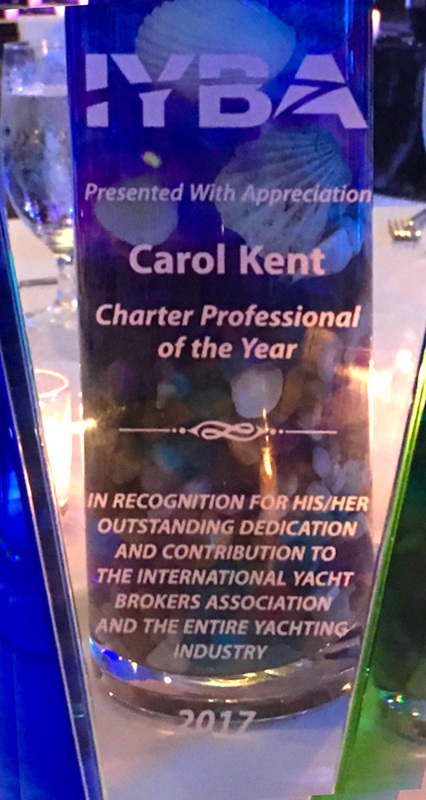 I have also had the good fortune to receive awards for service and to be selected to partake in many FAM (familiarization) trips, an earned privilege in this industry, which has allowed me an insider’s view to the charter client’s experience aboard exquisite sail and motor yachts. Yachts that have invited me for a 4-5 day familiarization trip include: 142’ LADY J Motor Yacht and 120’ NAMOH Motor Yacht in Maine; 140’ ICE5 Motor Yacht (former CAPRICORN) and 130’ SWEET ESCAPE Motor Yacht in the Caribbean; 115’ IRAKLIS L Motor Sailor (now 93′ LIANA H) and 75’ IRIS Motor Yacht in Greece; 101’ ZEPHYRIA Motor Sailor (Gulet) in Turkey. In 2016, Sue and I were guests onboard the luxury charter 141′ Motor Yacht INTEGRITY sailing the Galapagos Islands. Most recently in 2017, I was once again invited onboard the lovely 142′ Palmer Johnson LADY J, exploring the island of St. Lucia out of Marigot Bay Marina. I love meeting interesting people and forming long lasting relationships. My keen interest in travel and wanderlust have taken me to many exotic destinations. I am always gripped with the desire to be elsewhere! In 2017, I have traveled to 7 countries so far (September). 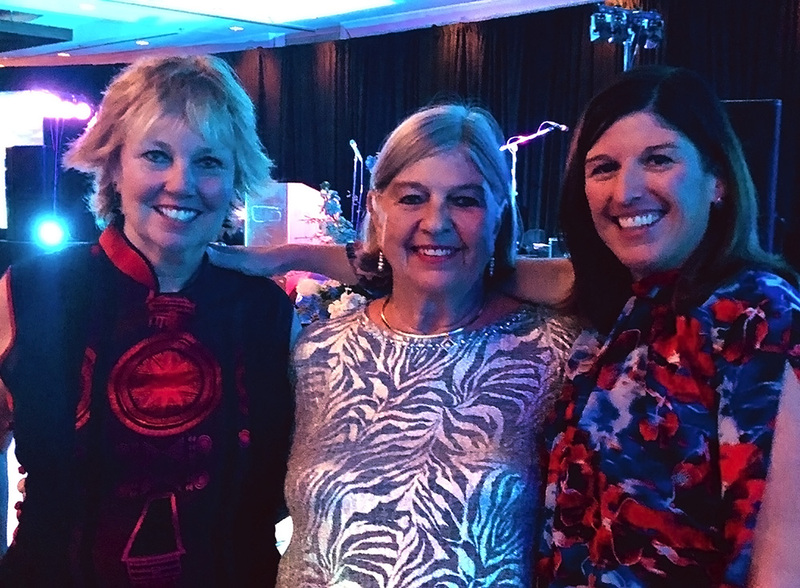 Sue and Carol worked together for 8 years in the beginning, building this business early on. Sue returns to us after an extensive career working aboard charter and private yachts. We’re excited to have her back as a part of the CKYC team. 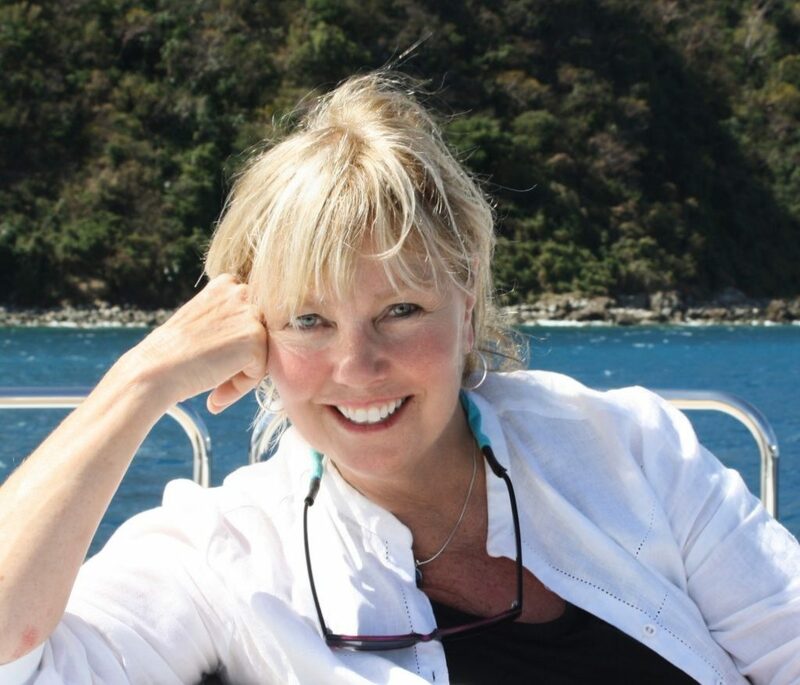 Sue’s knowledge and experience on both sides of yachting make her a huge asset to our clients. Working as a chef, steward and mate for high profile owners helped her learn what discerning guests expect. She also knows what people need on high end charters and the right questions to ask to ensure they get that one-of-a-kind, unforgettable experience. Although her expertise is in Florida, the Bahamas, the Caribbean and New England, Sue has traveled to over 75 countries, visiting many of the world’s most desirable cruising areas. She loves to share her insights when planning itineraries. 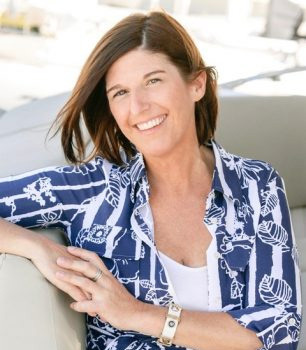 Sue is a diplomatic, outgoing “people person” who analyzes and connects with the client and the yacht crew to ensure a perfect match. As the world now turns on connections of all kinds, Lajla is Carol Kent Yacht Charter’s Digital Denizen. She brings 30+ years of award-winning photography, design, copywriting, marketing and communications experience to CKYC. Her work can be seen in recent CKYC blog posts, newsletters, logos and web designs. In 2015, Lajla (pron. Līla) took her skills and passion for travel on the road to Europe with her partner. While they stayed in 44 locations and became Power Airbnb Users, she launched their blog, TravelOggy. While living in Antibes, France, as a Digital Nomad, Lajla gravitated to the luxury yachts at Billionaire’s Quay. She’s photographed boats of all kinds along the Riviera, the Amalfi Coast, Sicily, the UK and in New England. She also specializes in nature, portraits, food and animal photos. Earlier, Lajla was a Cupcake Evangelist and creator of the event The Night of 1,000 Cupcakes. When Lajla is not working for Carol Kent Yacht Charters, she enjoys working at her design business, Free Your Chi, hiking, biking, singing, dancing, traveling near and far, and taking care of other people’s dogs. Ed grew up on the New England shores and can often be found in, on or under its waves. Any sail, personal or power craft will do. When not sailing the North Atlantic or the Caribbean, Ed is quite intent on helping preserve our oceans by promoting and supporting sustainability causes. When ashore, Ed doggedly pursues answers to some of the more perplexing puzzles involving people, process and technology, often solving them by knitting together the database, website and middle ground tech tools that help treat clients well. Email, CRM, SEO, Social Media, and Content Marketing are all in Ed’s wheelhouse. 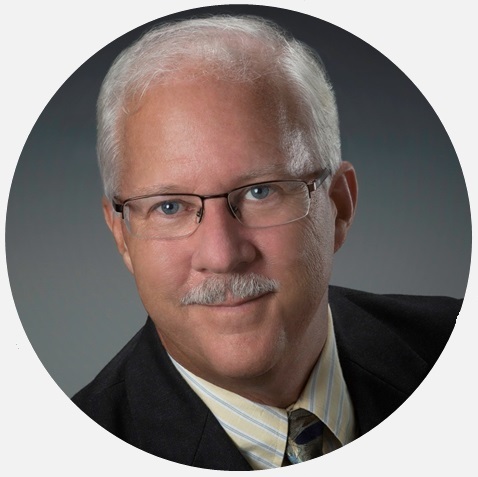 You can learn more about Ed on LinkedIn, Facebook and Twitter under his moniker: “fanfoundry”.